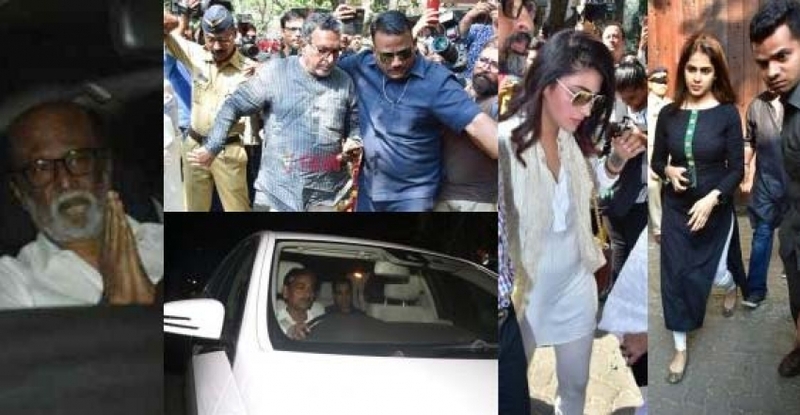 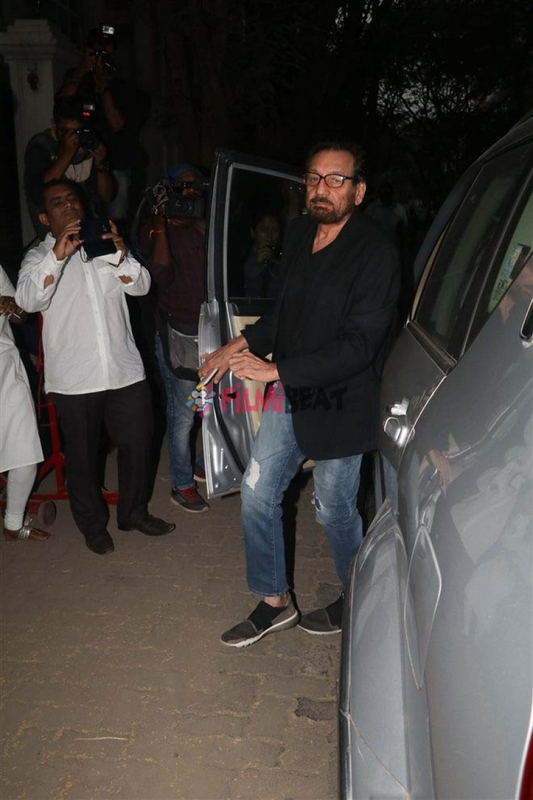 Photos of Celebs Pay Condolences At Anil Kapoor's Residence After The Sad Demise Of Sridevi. 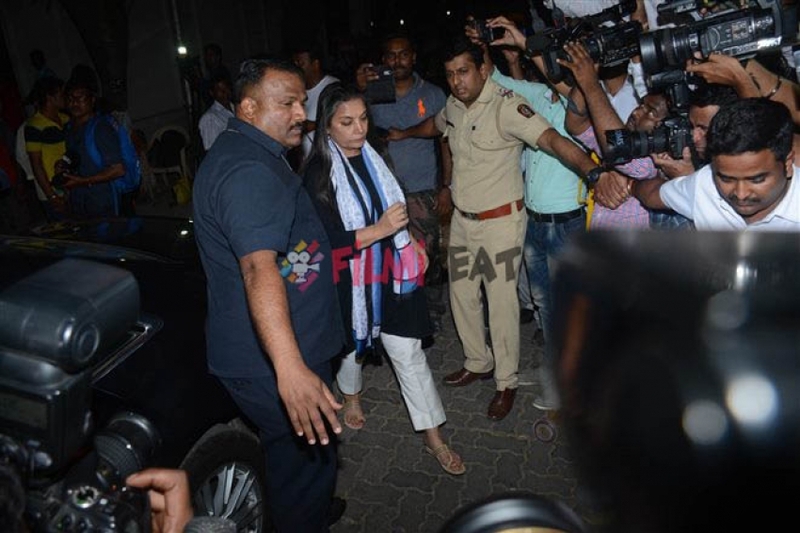 Shabana Azmi pay Condolences at Anil Kapoor's Residence After The Sad Demise Of Sridevi. 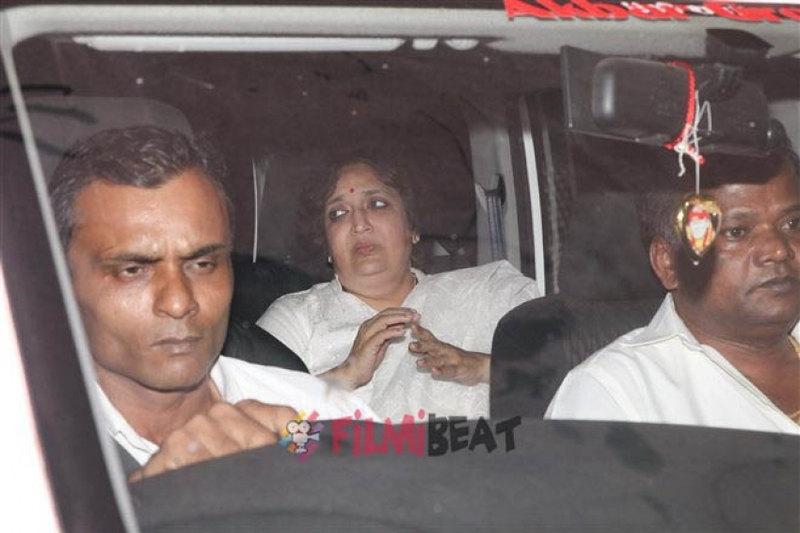 Latha Rajinikanth pay Condolences at Anil Kapoor's Residence After The Sad Demise Of Sridevi. 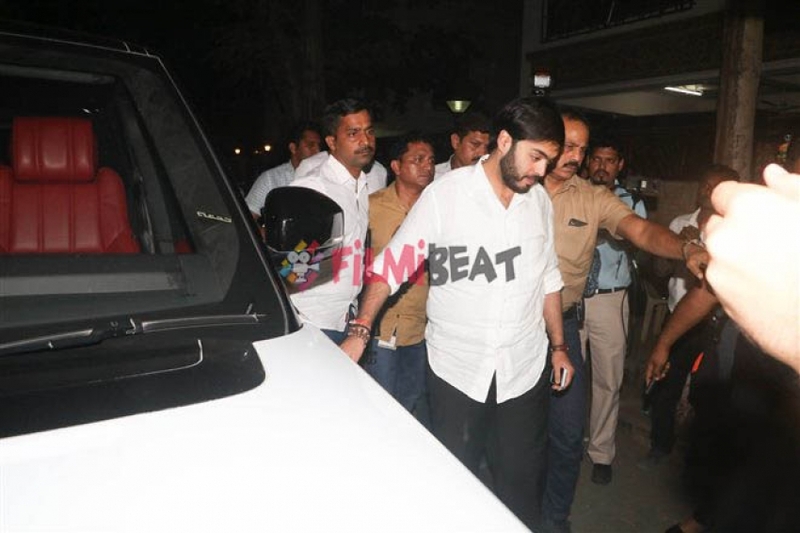 Anant Ambani Pay Condolences at Anil Kapoor's Residence After The Sad Demise Of Sridevi. 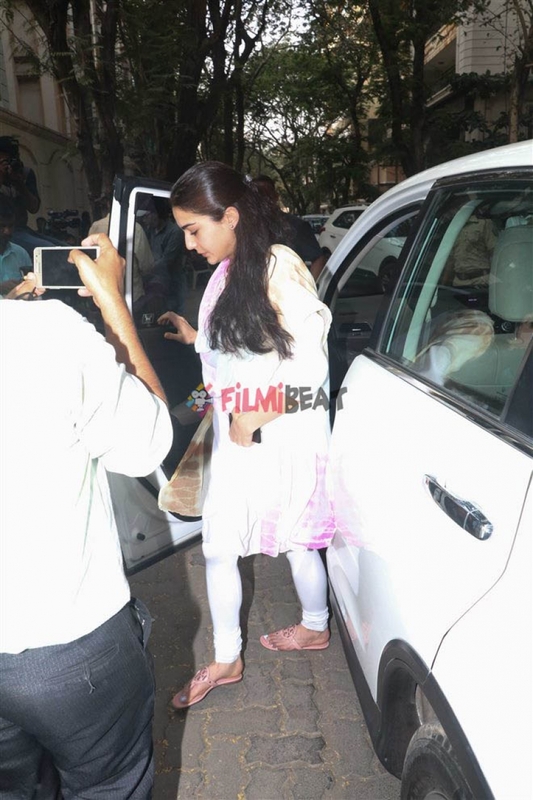 Sara Ali Khan Pay Condolences at Anil Kapoor's Residence After The Sad Demise Of Sridevi.